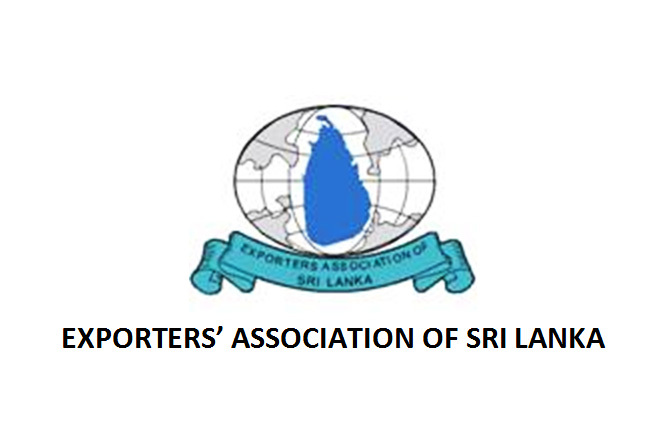 The Exporters Association of Sri Lanka (EASL) records its deep appreciation of the recent announcement made by the Minister of Finance, Hon Mangala Samaraweera that the current system of Suspended Value Added Tax (SVAT) will remain unchanged. Prior to the implementation of the SVAT system, Exporters experienced serious difficulties including cash flow issues, which constrained in multiple ways, their capacity to trade, and compromised their ability to perform. Since 2016, when the sudden proposal to abolish SVAT was announced, the EASL, along with other export industry stake holders, made collective representation to the government at the highest level, to articulate the importance to continue with the SVAT system. Exporters are convinced that the current SVAT scheme works seamlessly, efficiently and contributes to significantly reduce the cost of doing business for both Direct and Indirect Exporters.